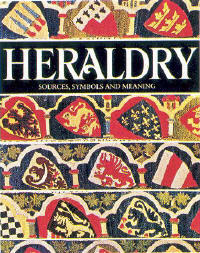 In the most comprehensive and richly illustrated book ever published on the art and science of heraldry, two of the world's experts evoke the excitement of the historc development and geographic spread of this ancient system. 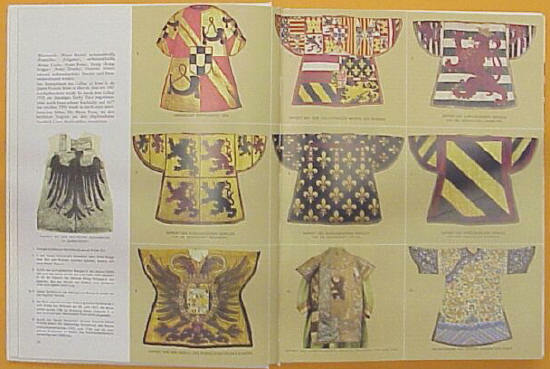 This book contains an extensive and thorough display of heraldic devices and historical illustrations. Maps, charts, and diagrammatic drawings are used to bring new clarity to subjects that range from the geographic distribution of major signs in the Middle Ages to the intricate, short-lived arms of Austria-Hungary. Each of the book's nine chapters explores one major element of heraldry, bringing a new order and clarity to the intricate, spectacular development of this ancient - and now worldwide - system of identification. Ottfried Neubecker, author of several important books on heraldry, has acted as contributor and consultant fur such international publications and encyclopedias as Chamber's Encyclopedia, Brockhaus Enzyklopädie, Reallexikon zur Deutschen Kunstgeschichte. He was director of the German General Roll of Arms and a memeber of the Board of the International Academy of Heraldry. J.P. Brooke-Little is Richmond Herald of Arms at the College of Arms in London.